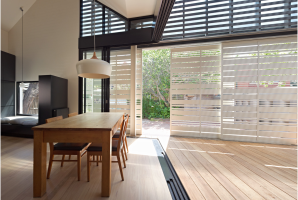 Watch your adventurous architectural ideas unfold into exciting reality with the Brio range of sliding and folding door hardware. Brio, part of the Allegion family of brands, is passionate about shaping the spaces and providing seamless access wherever people reside, work and thrive. 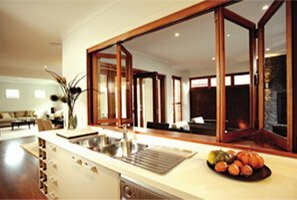 With central operations in Sydney Australia, and specification and product support teams around the globe, Brio is recognised by architects worldwide as a leading designer and manufacturer. 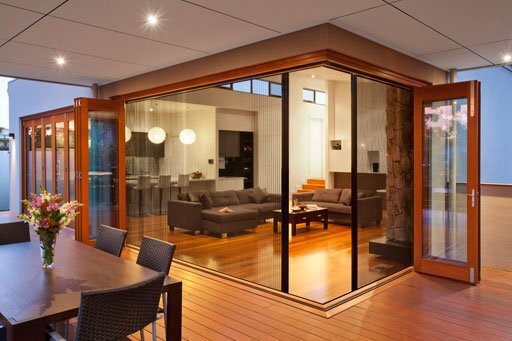 Since being established in the 1970s, Brio has been developing leading-edge products for the Australian and global market such as Weatherfold exterior folding door hardware. Brio’s R&D department continues to bring a strong design element to the business, developing and testing groundbreaking concepts that continue to be at the forefront of the industry. So it’s no surprise our name Brio translates to Energy, Spirit and Vitality – the core values that drive us to always discover new solutions for our customers. We are committed to the continuous improvement of quality. That is why Brio, Sydney is certified to Quality Management System AS/NZS ISO 9001: 2015.